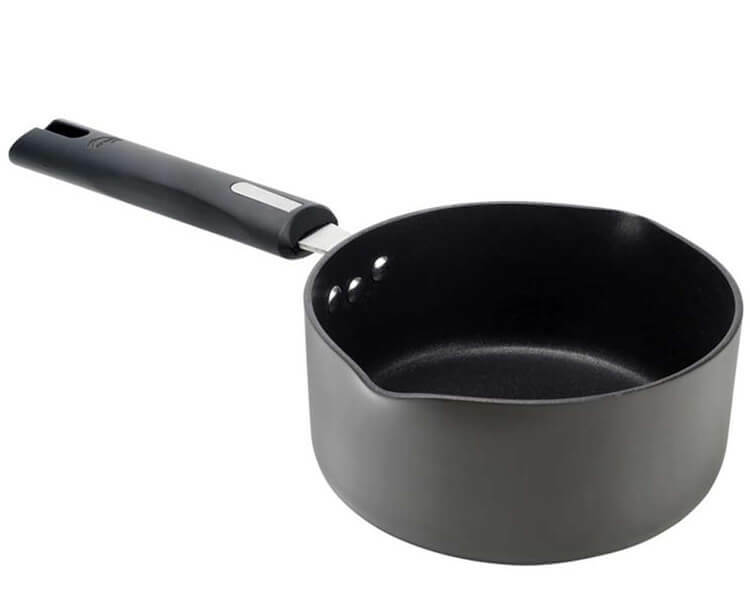 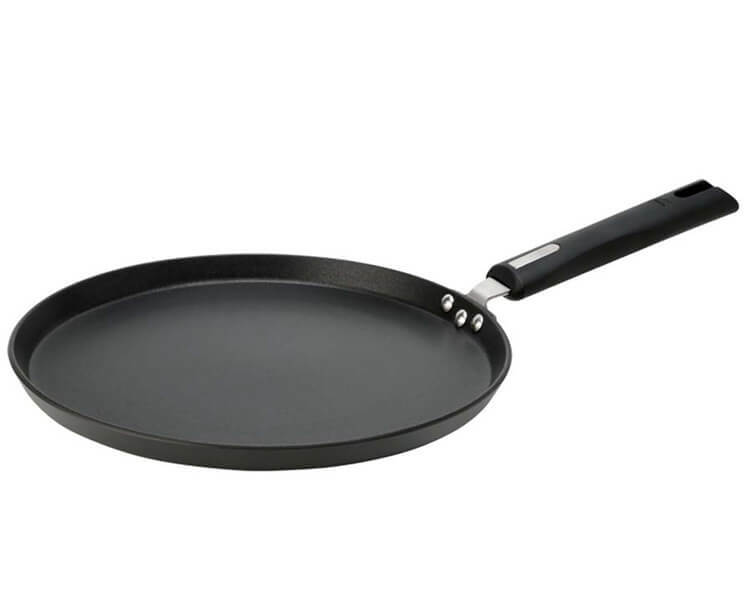 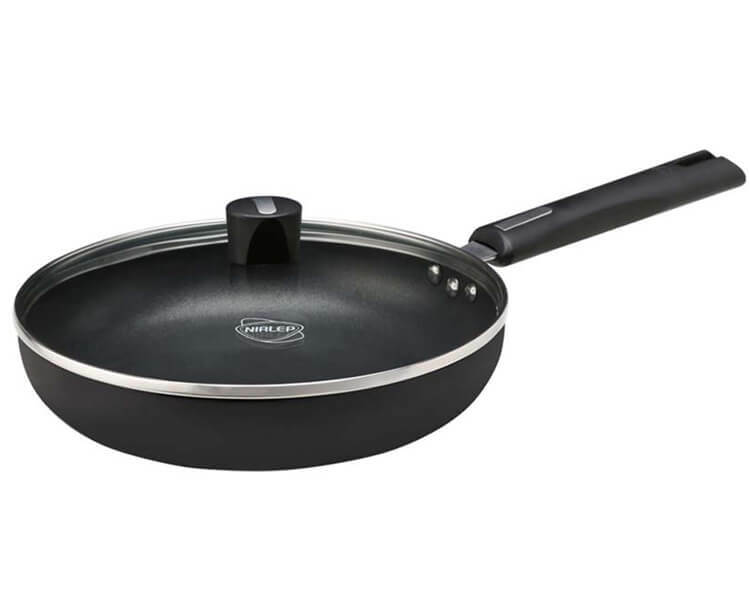 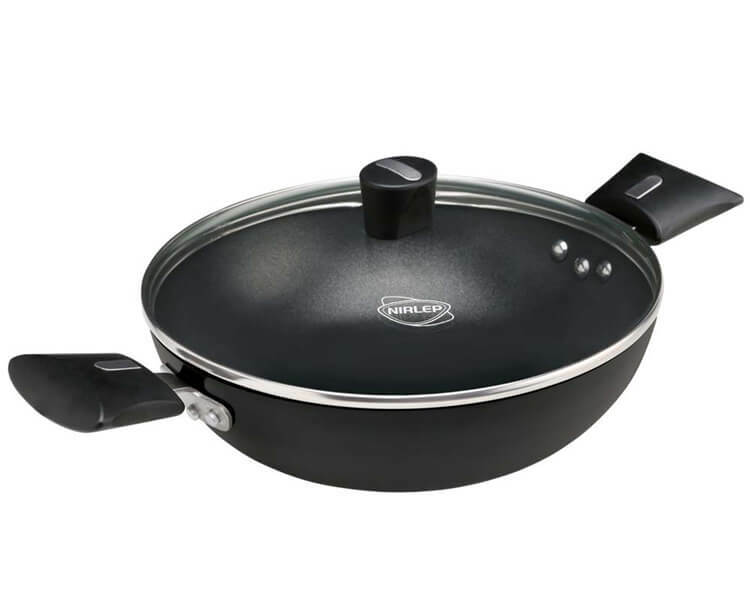 This ultimate Non-Stick range comes with 3 Layered Non-Stick Coating Inside on Hard Anodised Surface and 60 Micron Hard Anodic Coating, making the surface most durable. 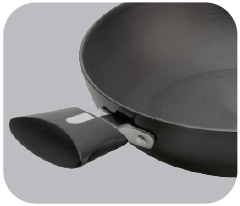 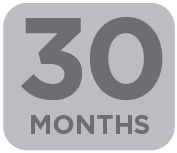 It is Metal Spoon Safe and Scratch Resistant range which comes with the longest guarantee of 30 Months. 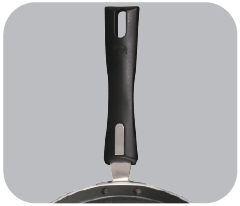 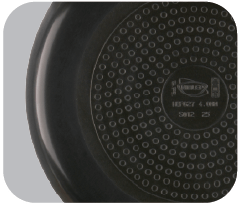 Along with extra strong warp resistant bottom it is Induction Compatible range. 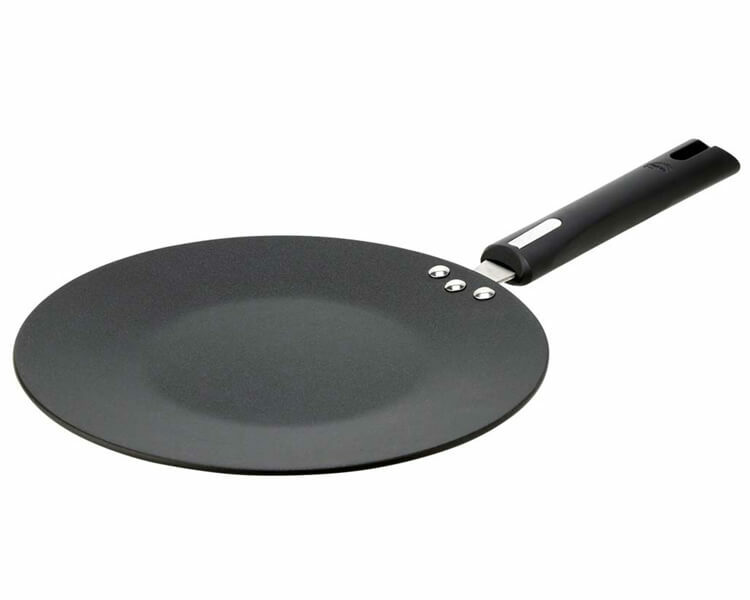 In addition to this, the range comes with designed and patented Crest Handles which are sturdy, easy to grip and long-lasting.